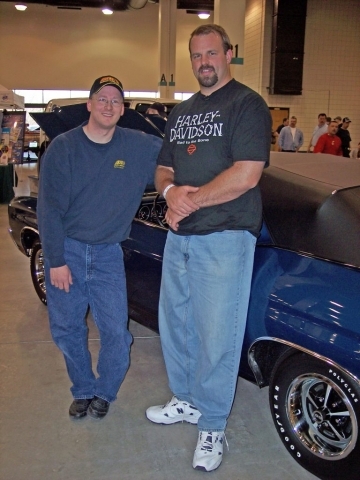 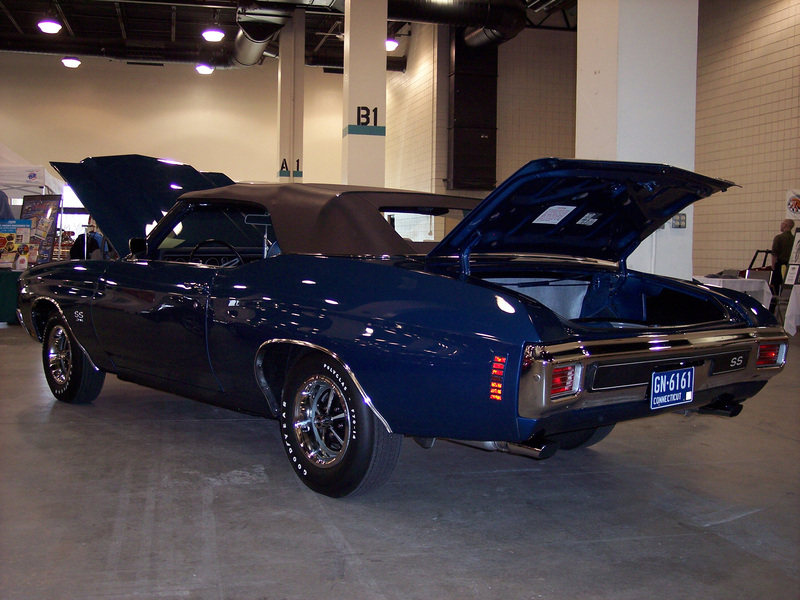 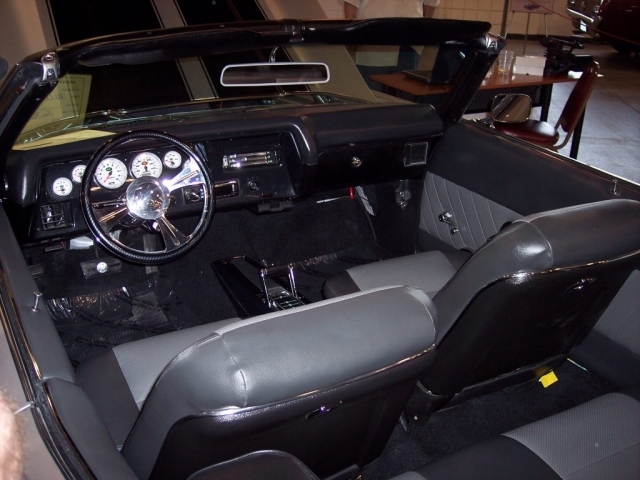 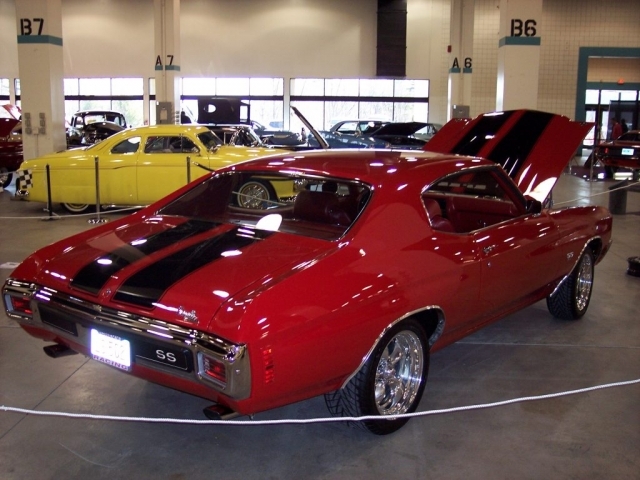 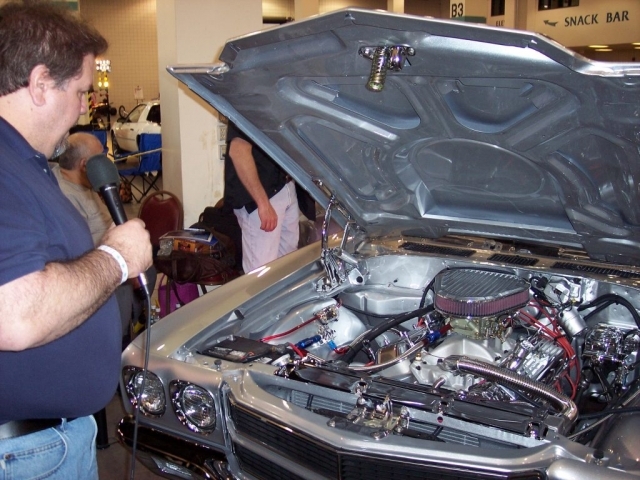 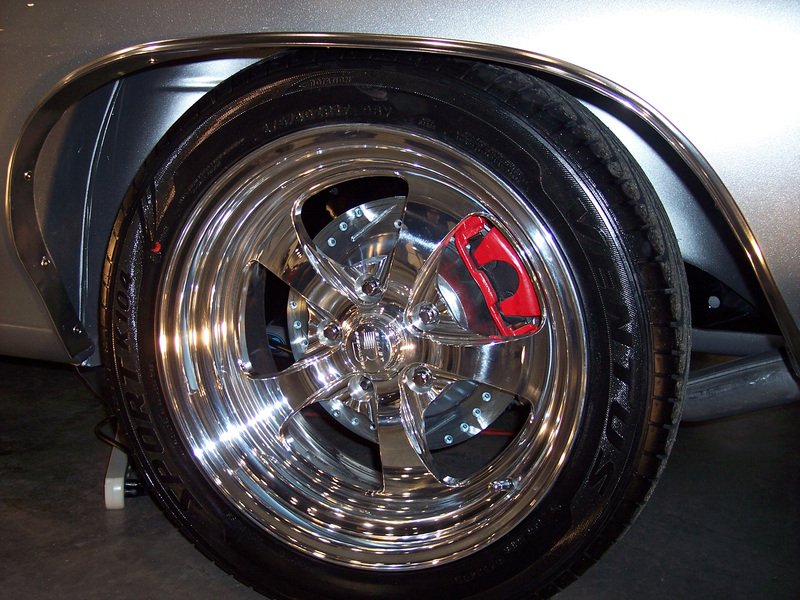 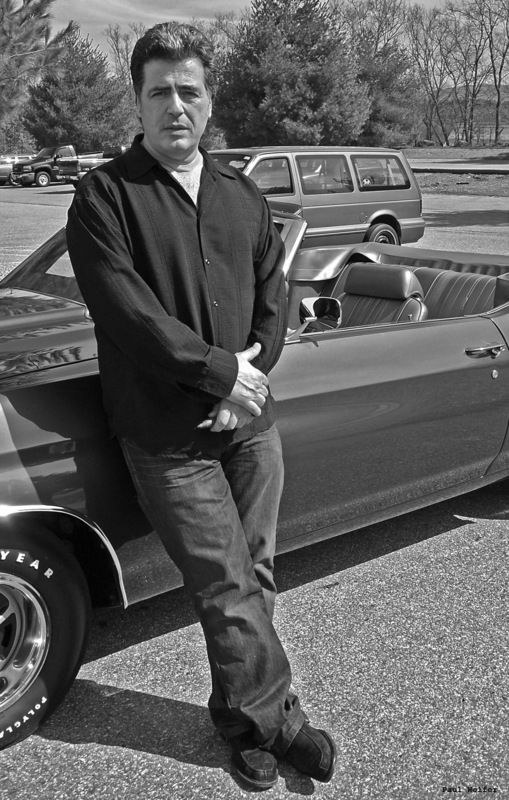 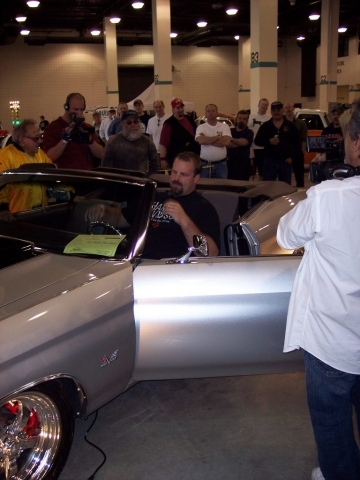 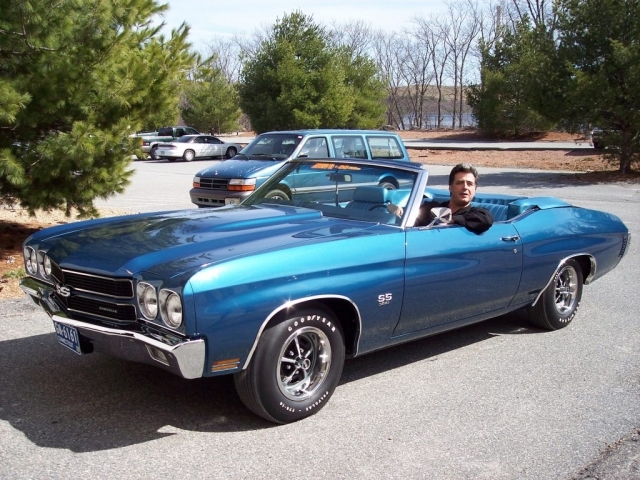 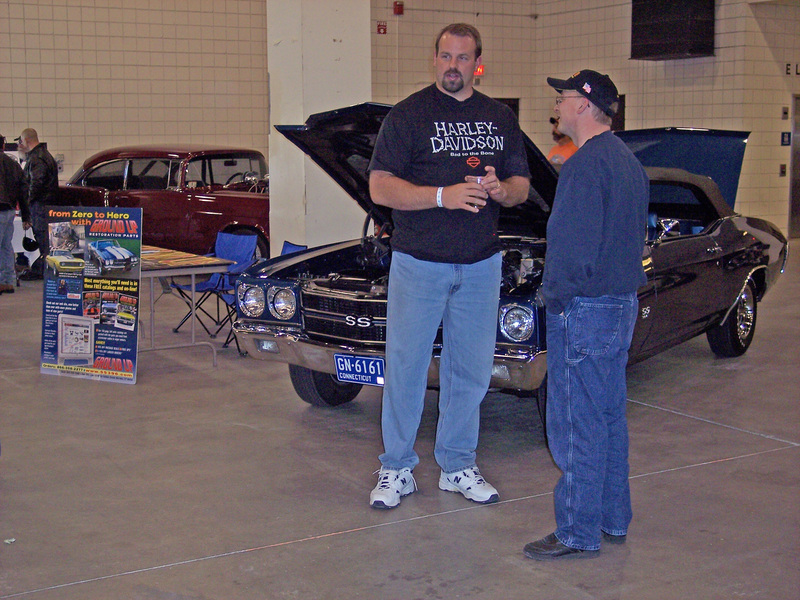 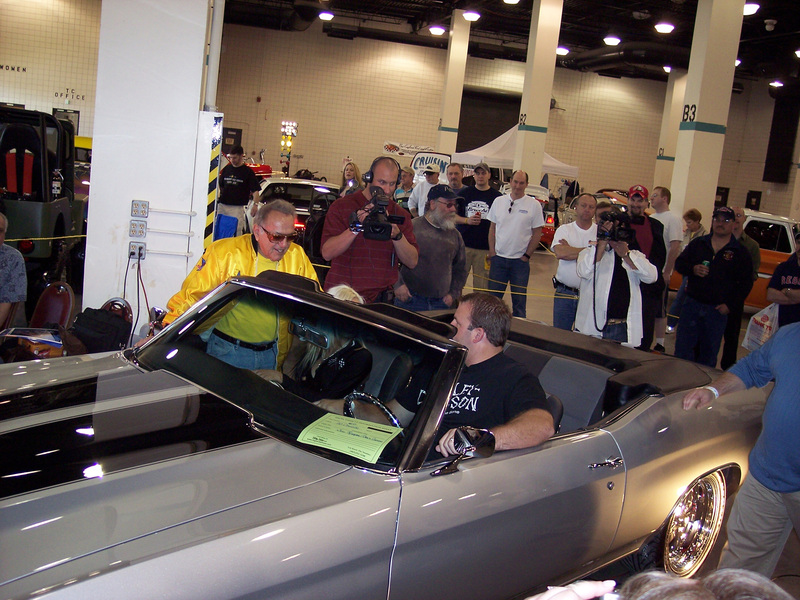 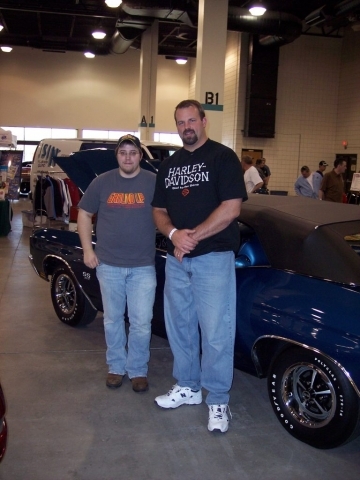 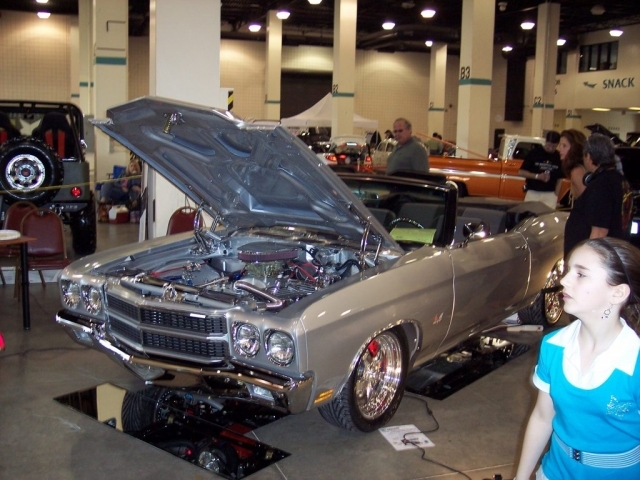 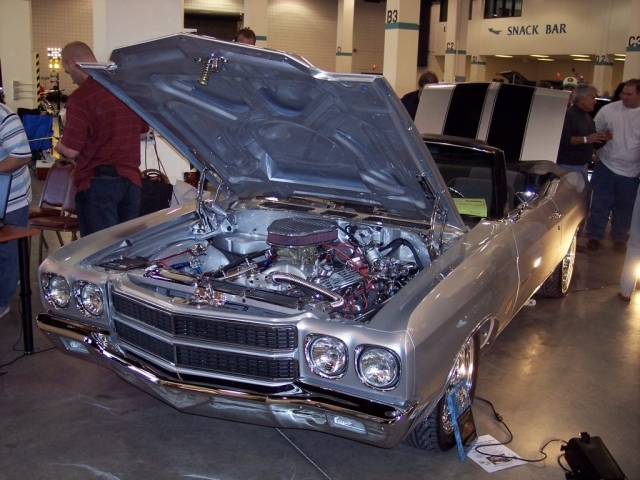 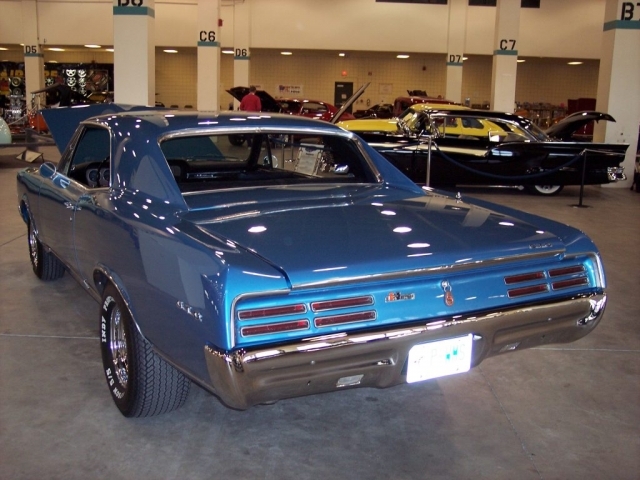 The beginning of 2007 has been an exciting time at Ground Up SS396.com as we have been working with the guys at Celebrity Build, Rowe Performance, and Carl’s Collision to bring Philly Eagles lineman Jon Runyan’s 1970 Chevelle convertible to life. 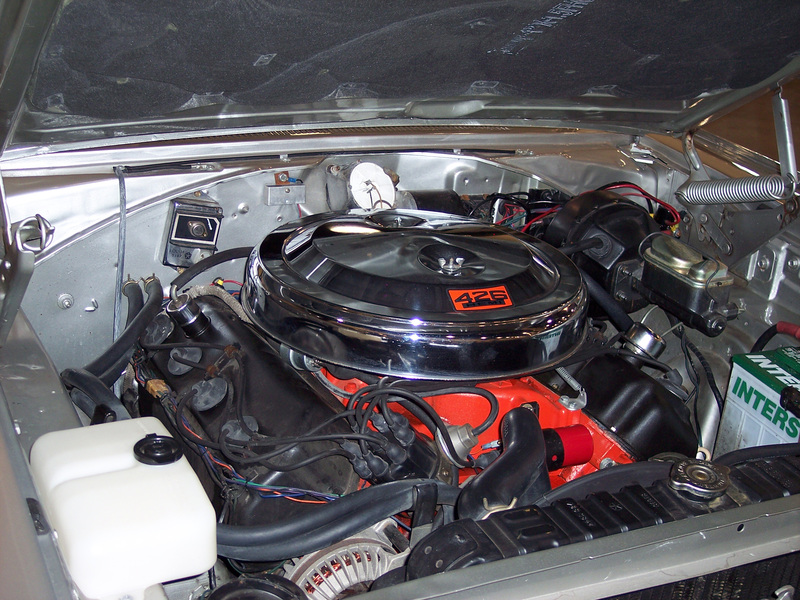 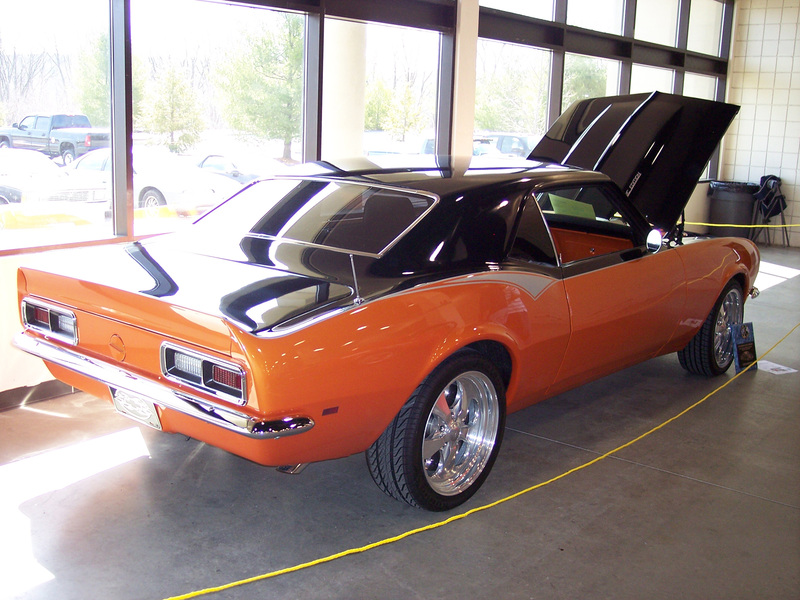 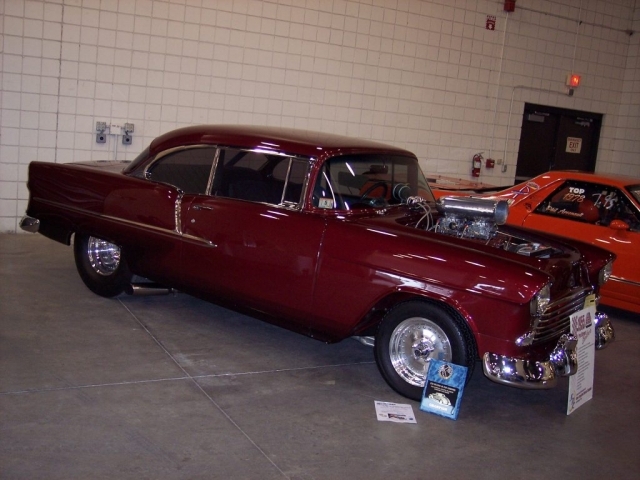 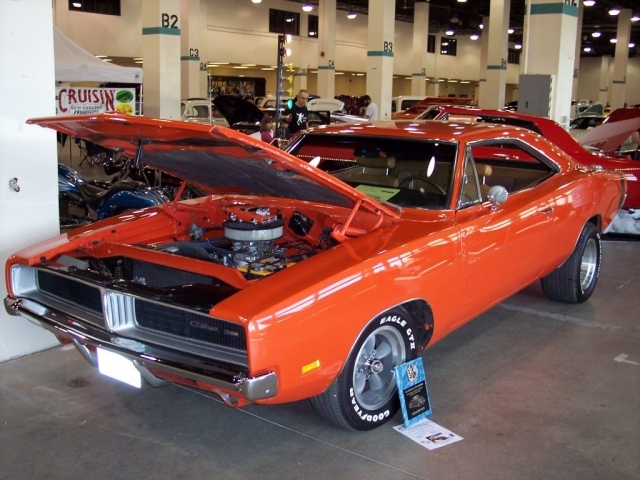 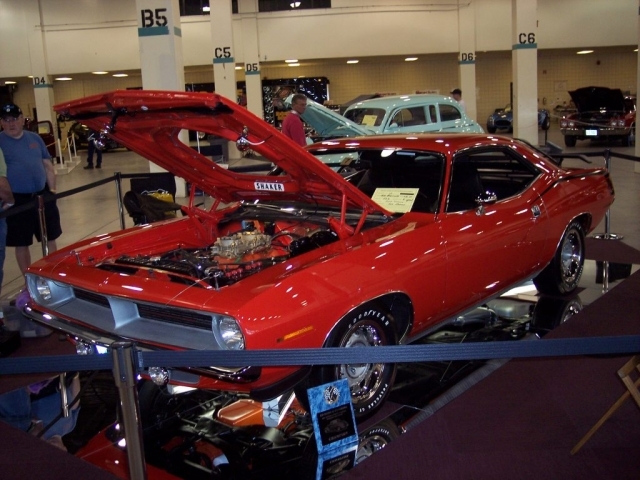 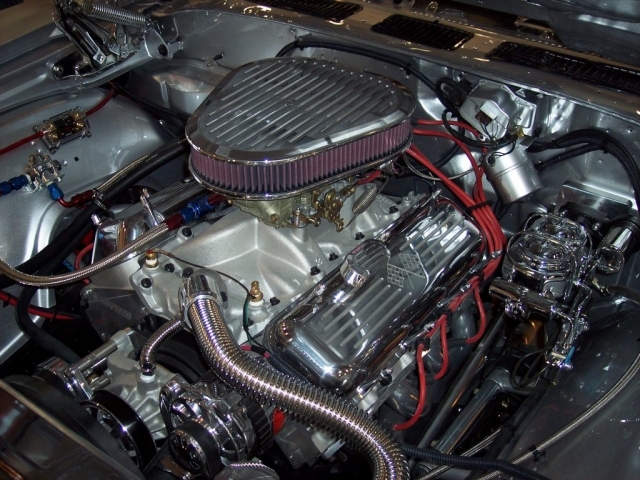 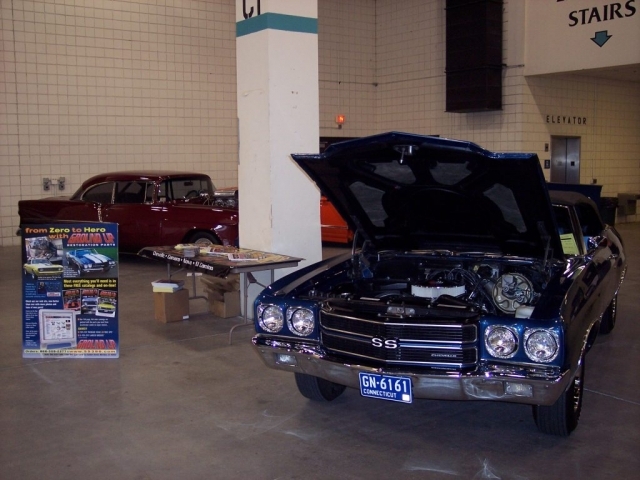 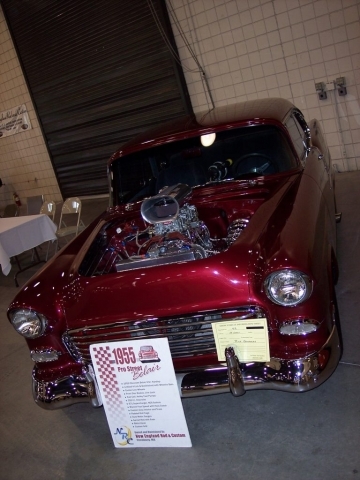 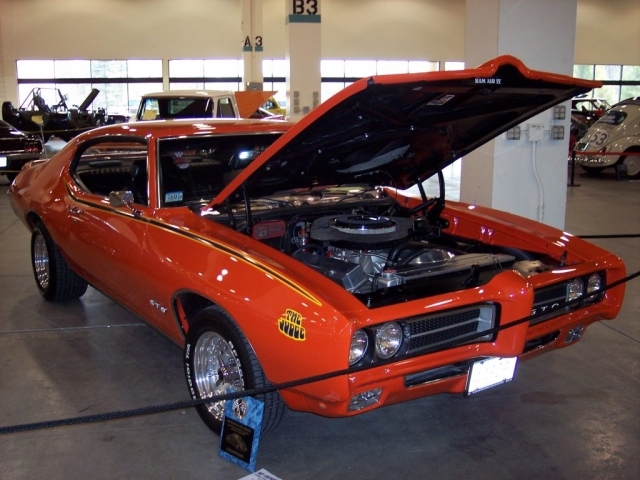 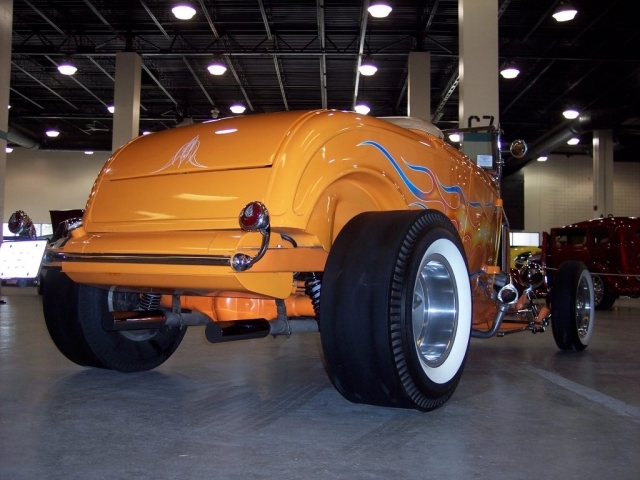 This car was built using off the shelf parts from our old warehouse in Meriden, CT. We left it up to the boys at Carl’s Collision to take these parts and craft them into the pro touring machine you see here. 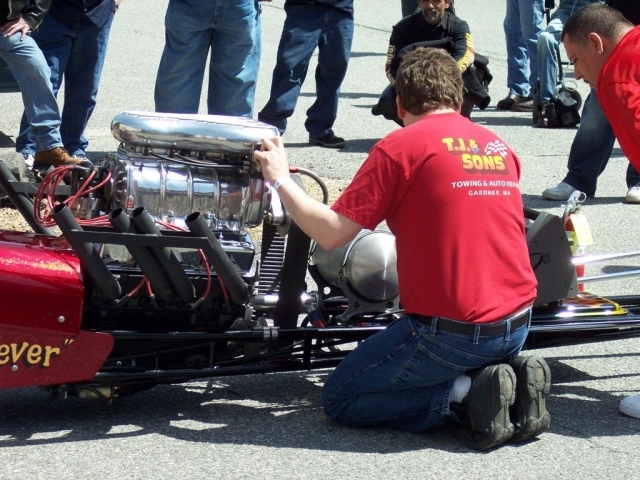 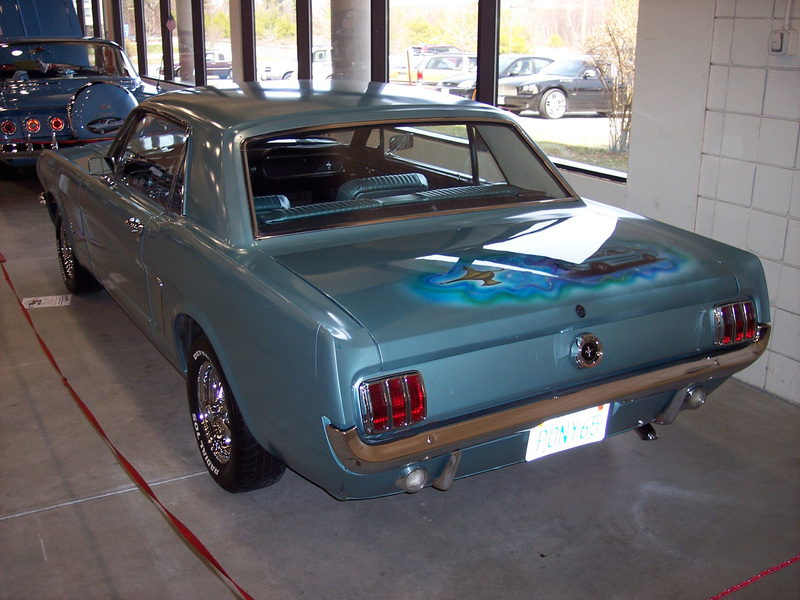 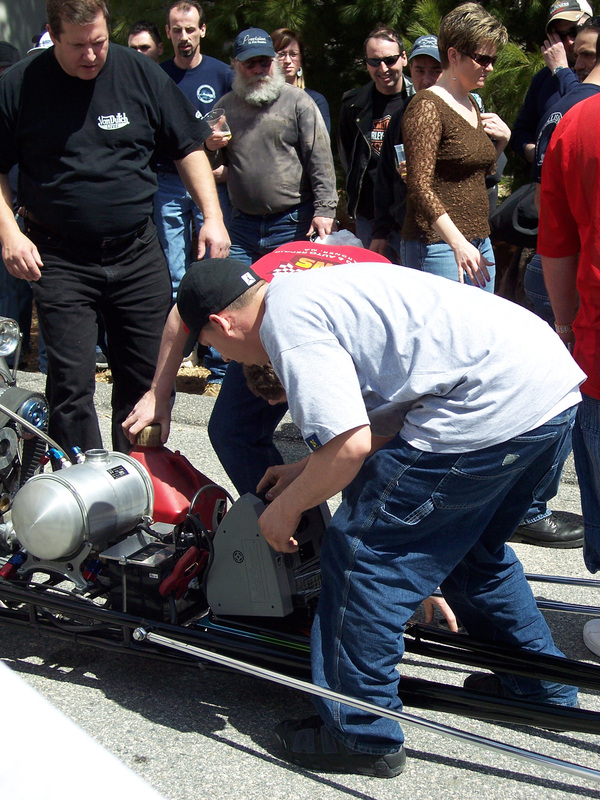 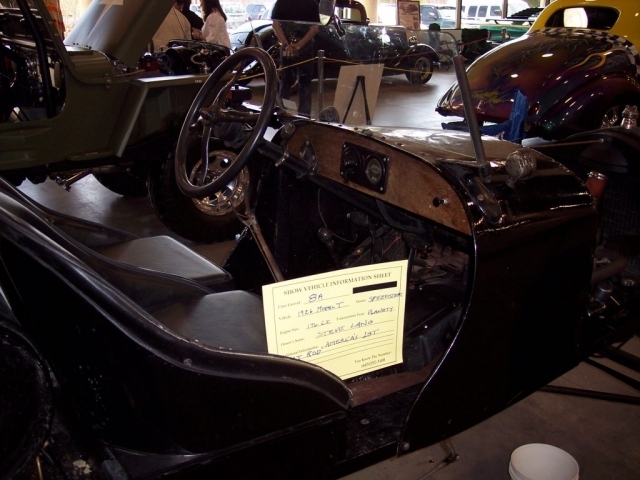 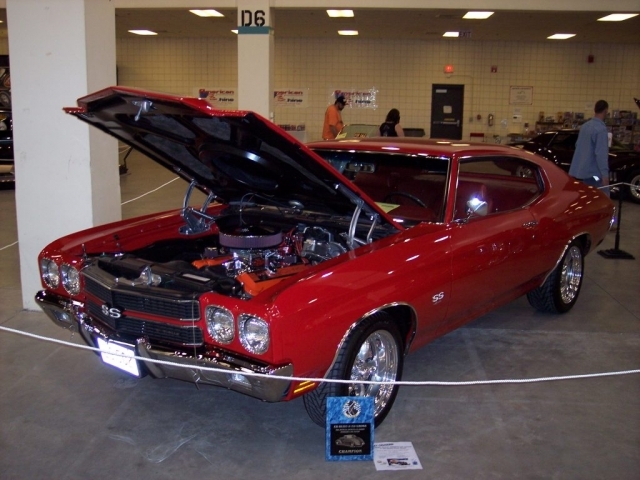 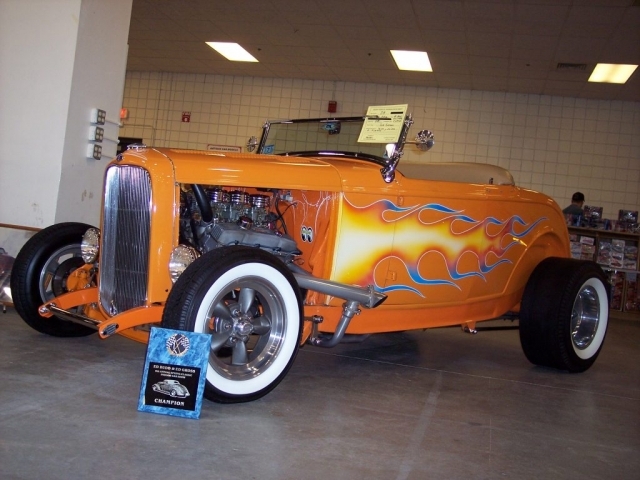 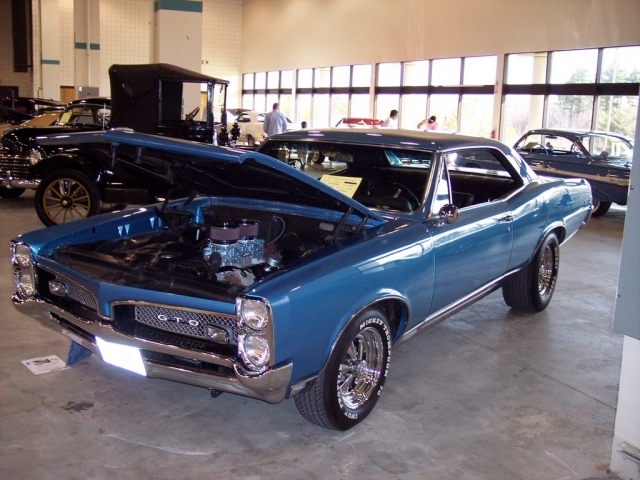 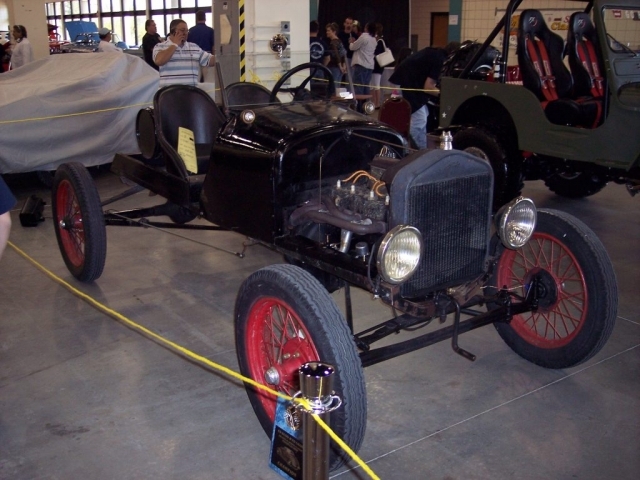 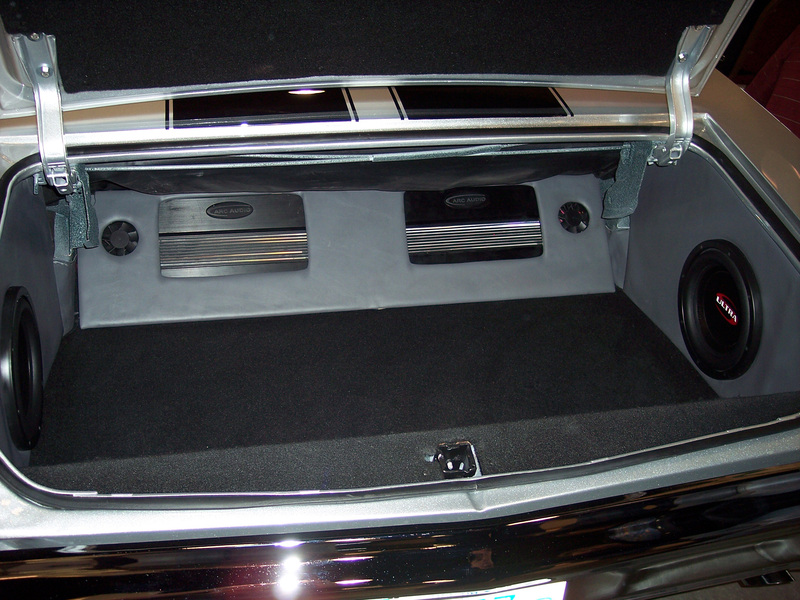 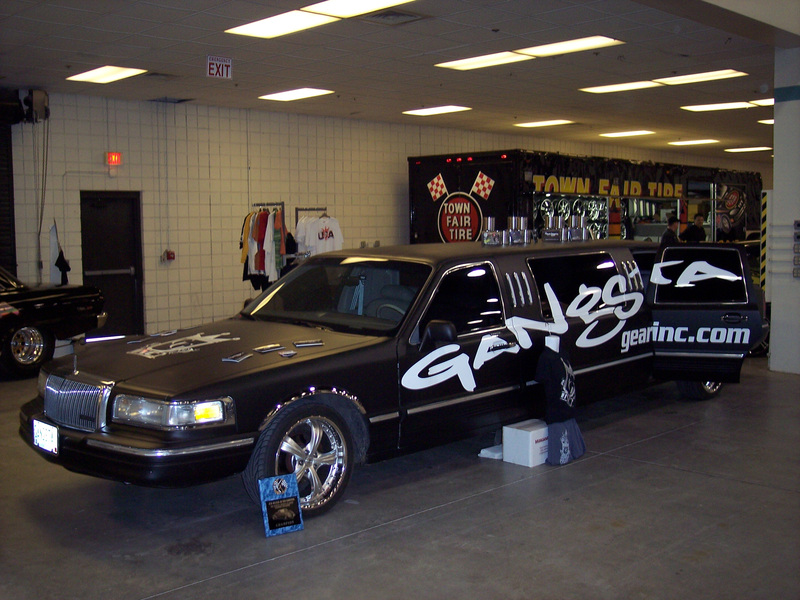 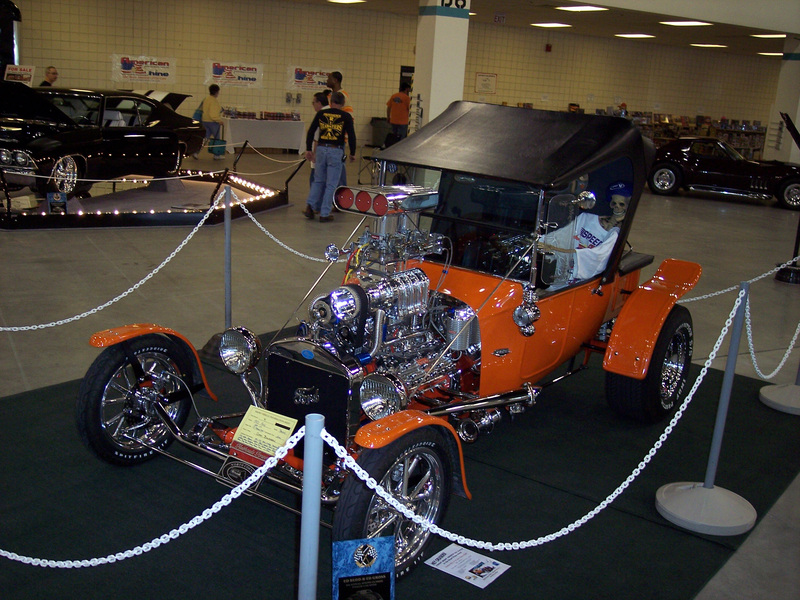 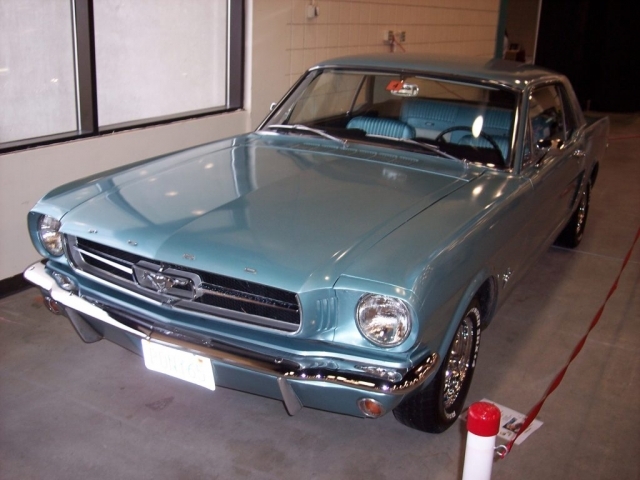 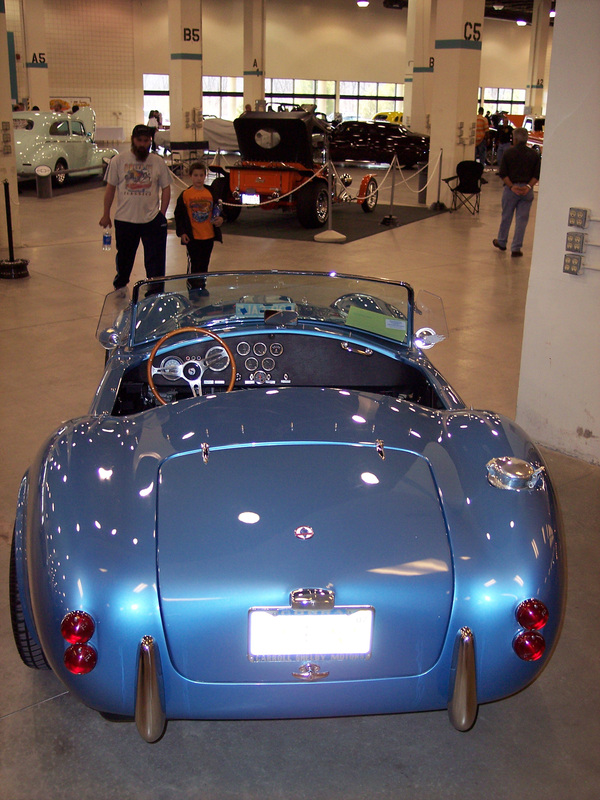 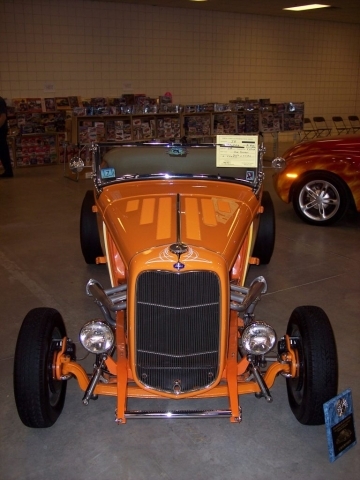 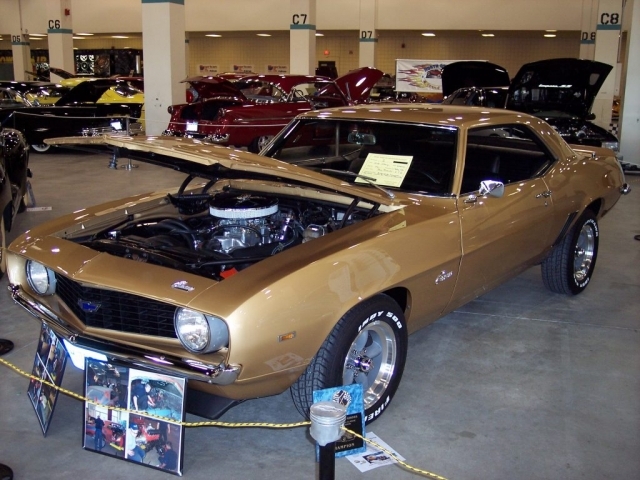 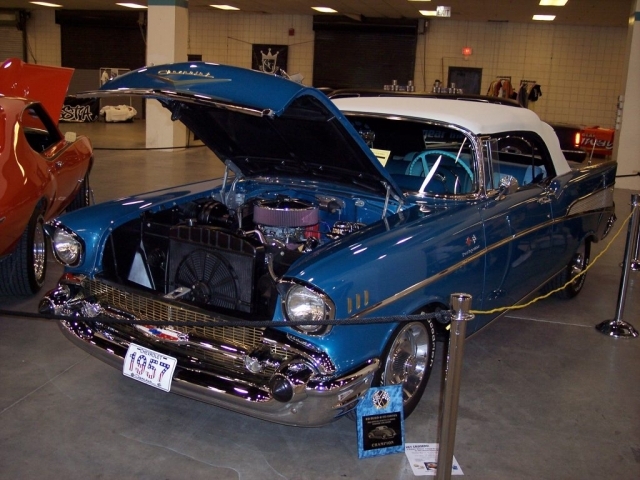 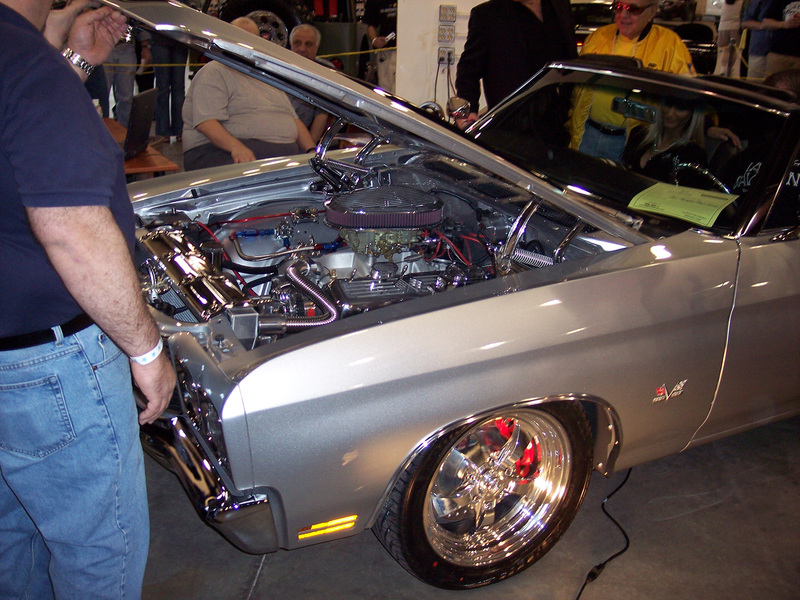 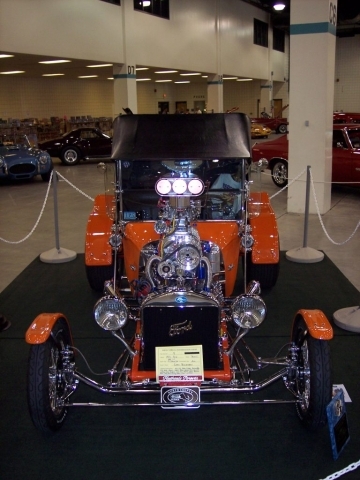 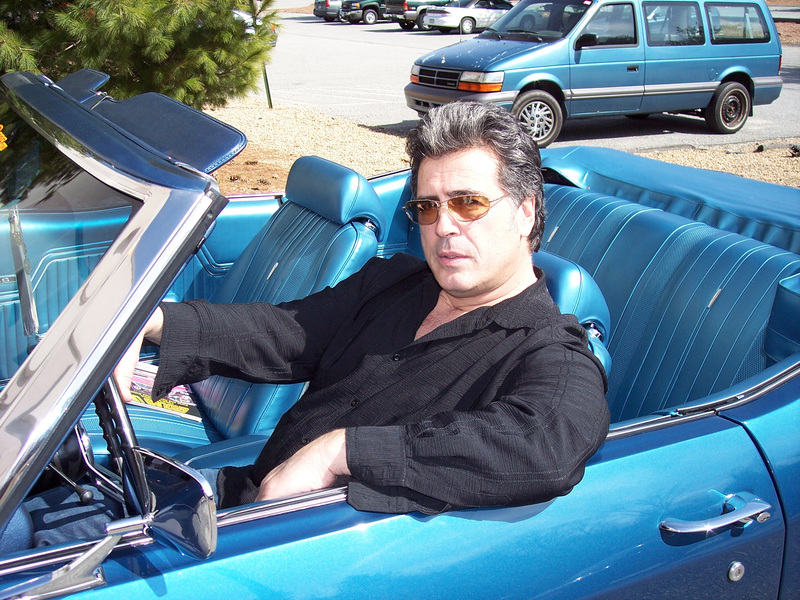 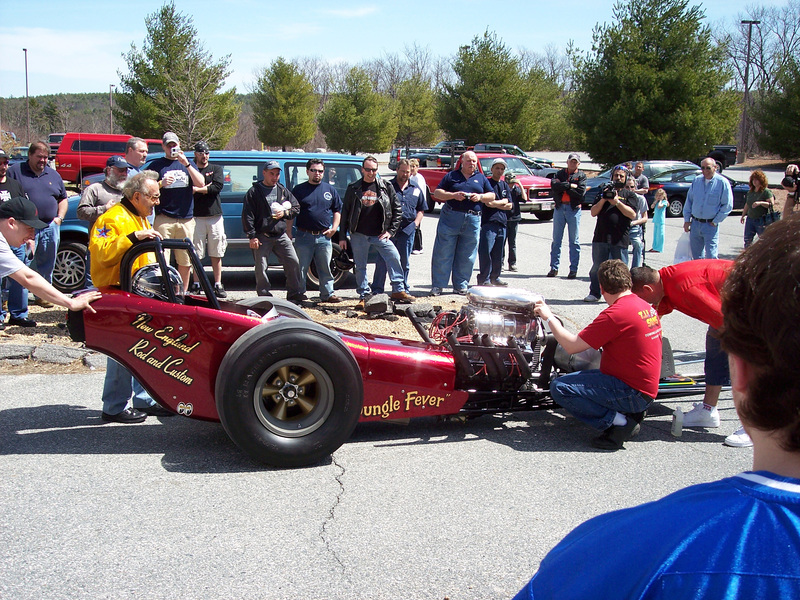 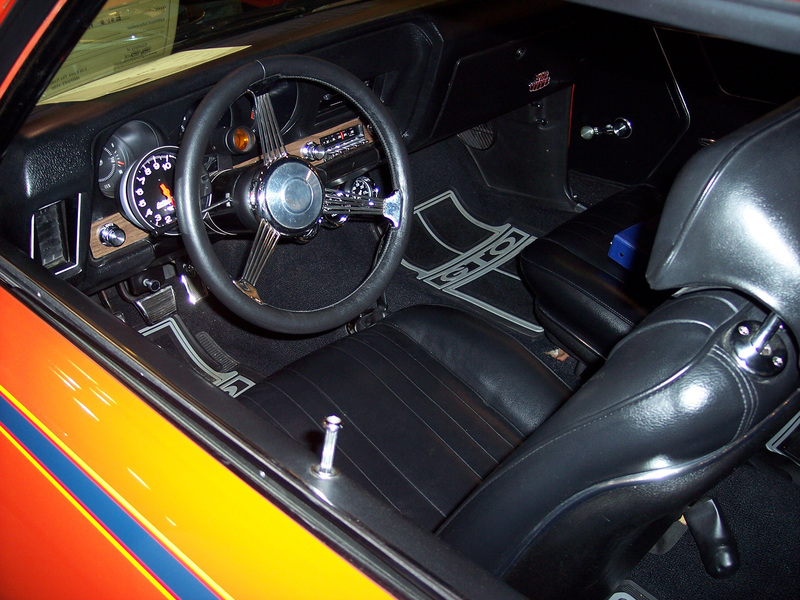 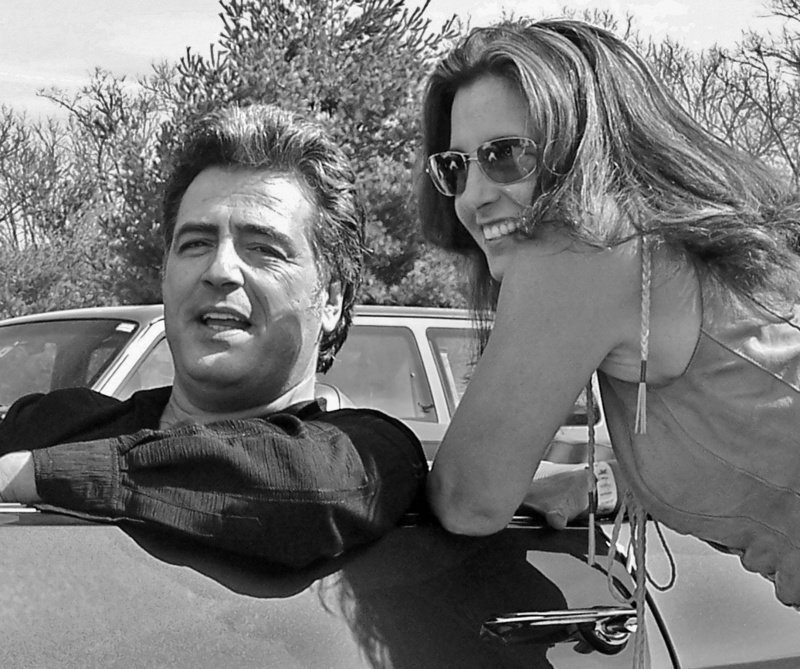 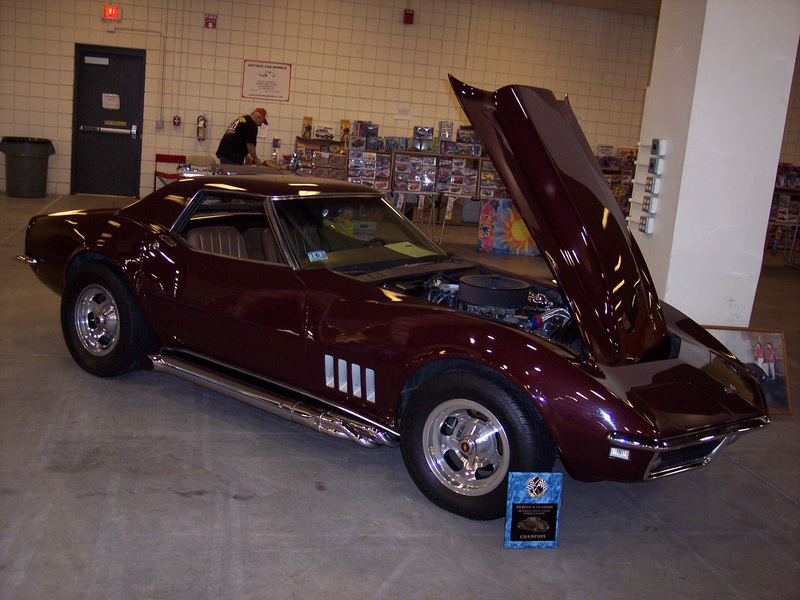 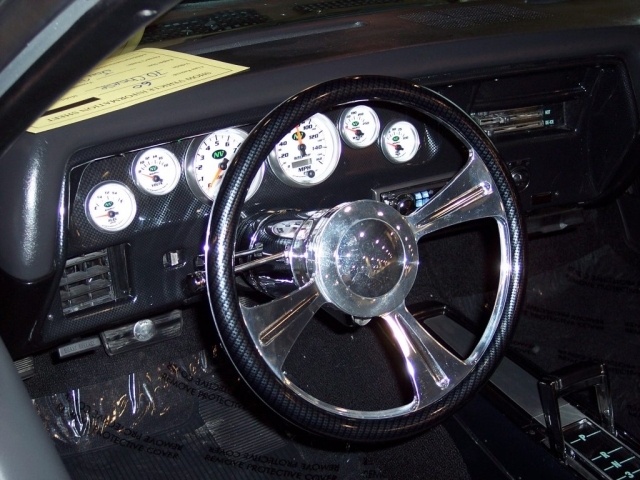 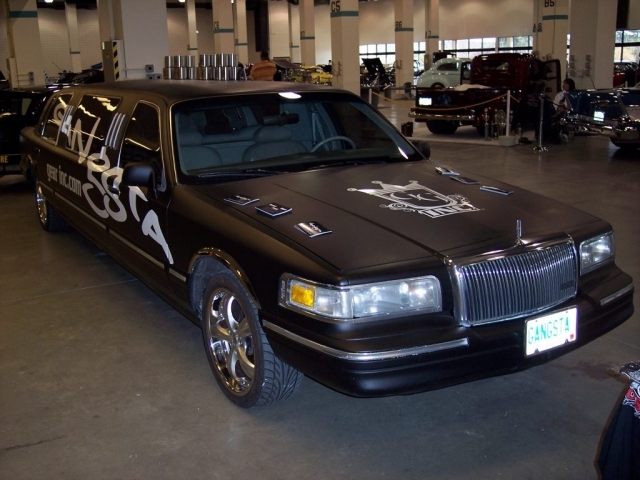 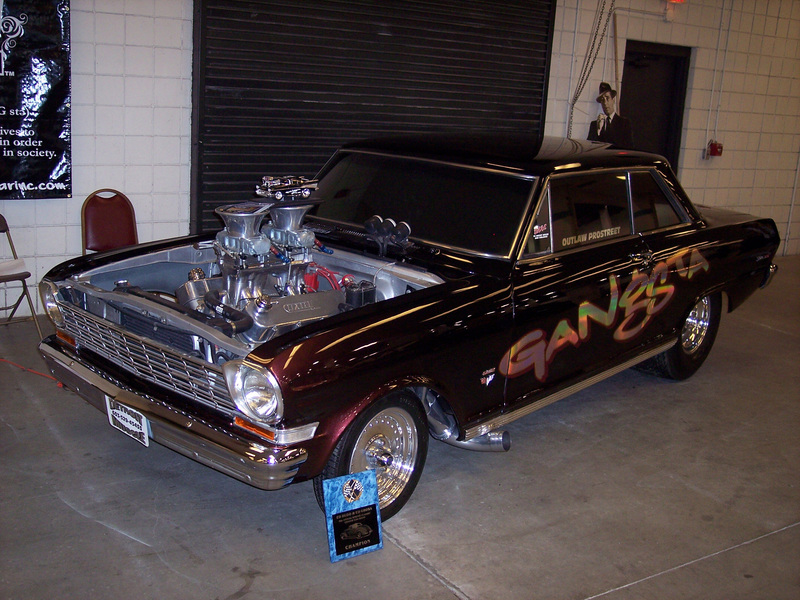 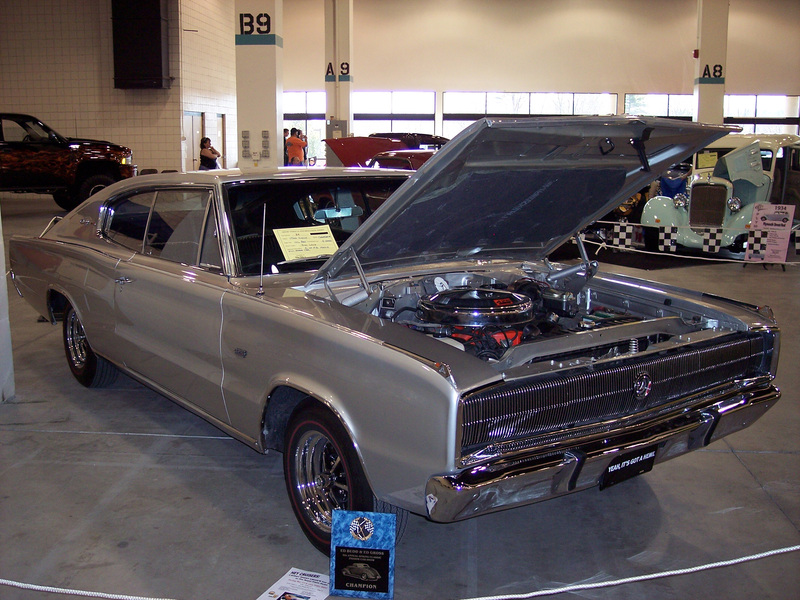 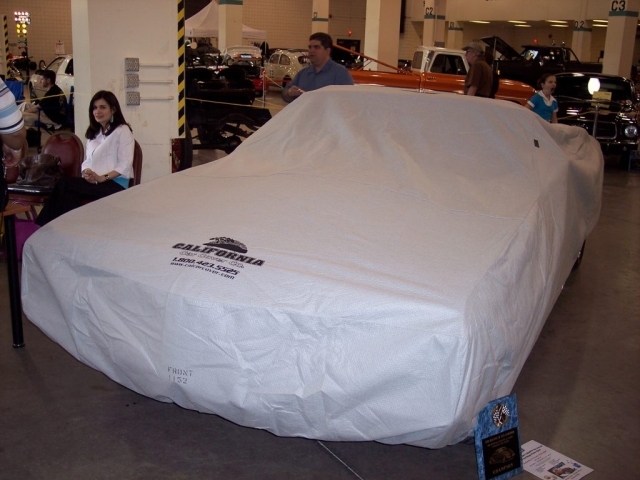 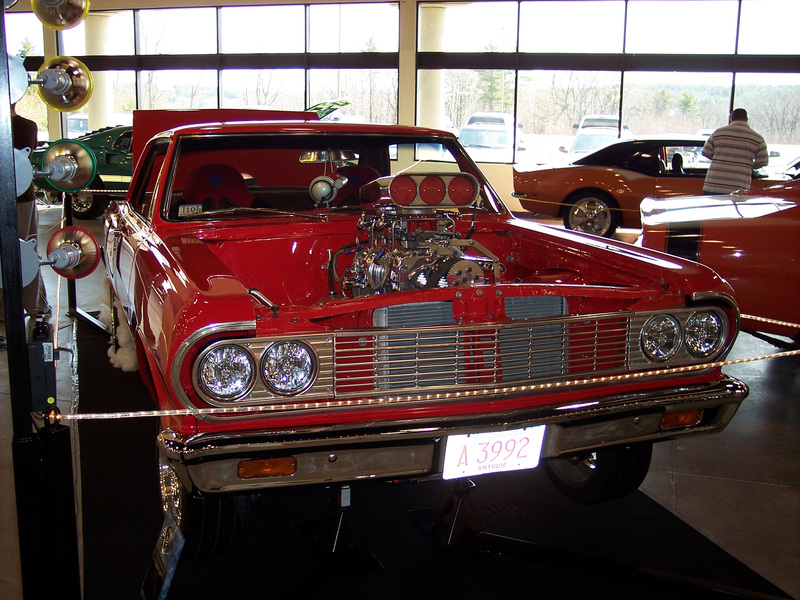 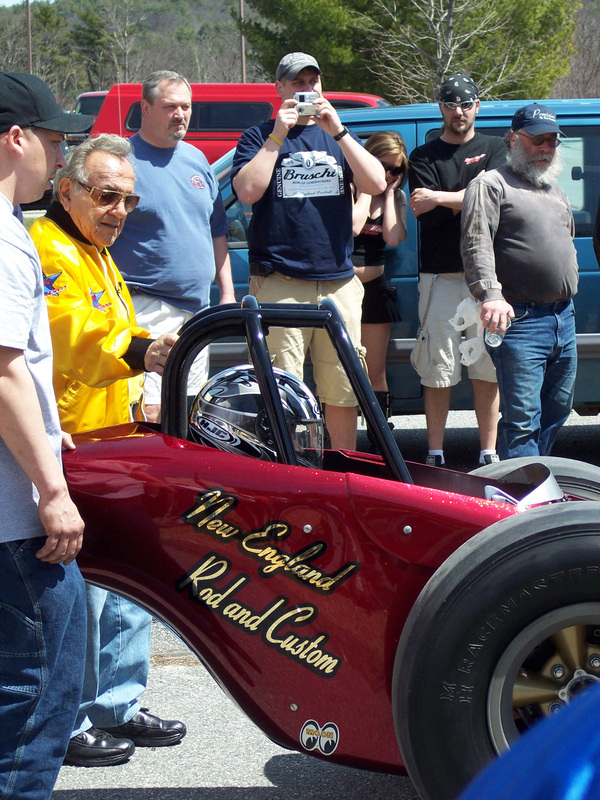 The car was finally unveiled at noon at the 9th annual Spring Classic Car Show in Fitchburg, MA on April 21st. 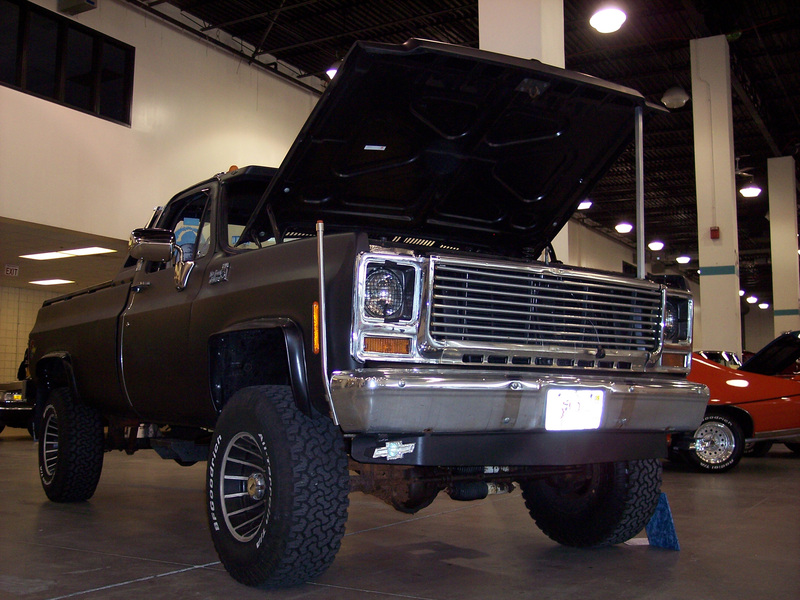 Ground Up SS396.com was proud to be invited to the show and we were just as excited as Mr. Runyan to see how the car came out. 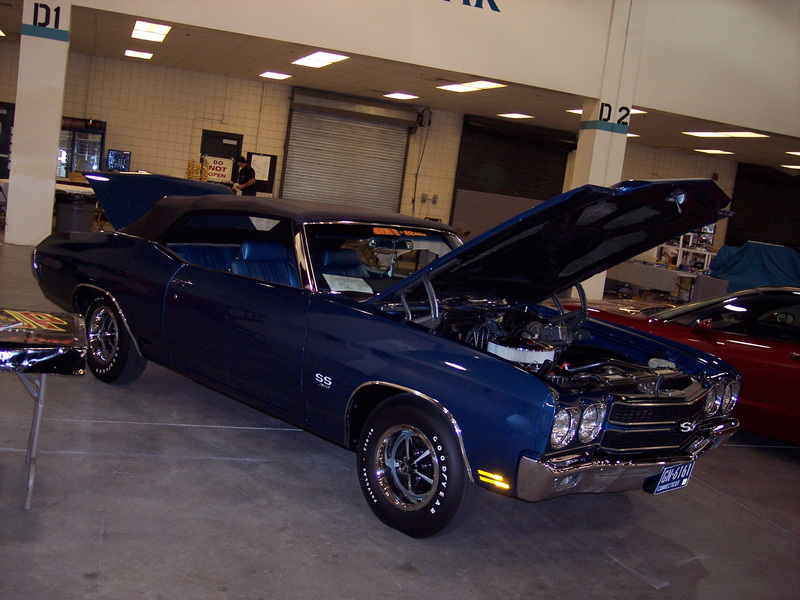 It just so happened to be the nicest day of the year so far, so Don and Paul headed up with Don’s 1970 Chevelle SS convertible armed with catalogs and a camera to take part in the festivities. 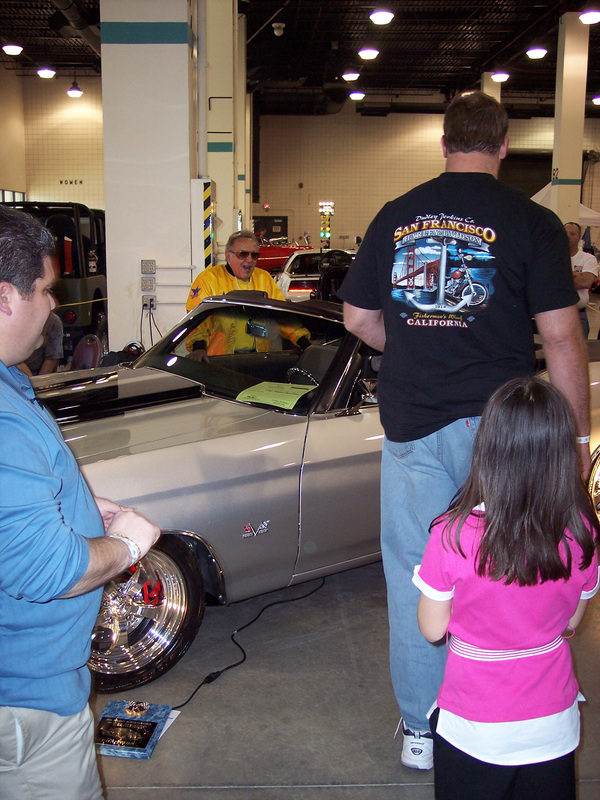 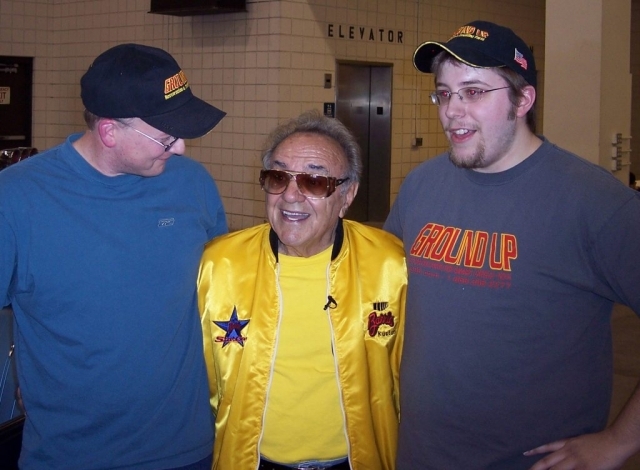 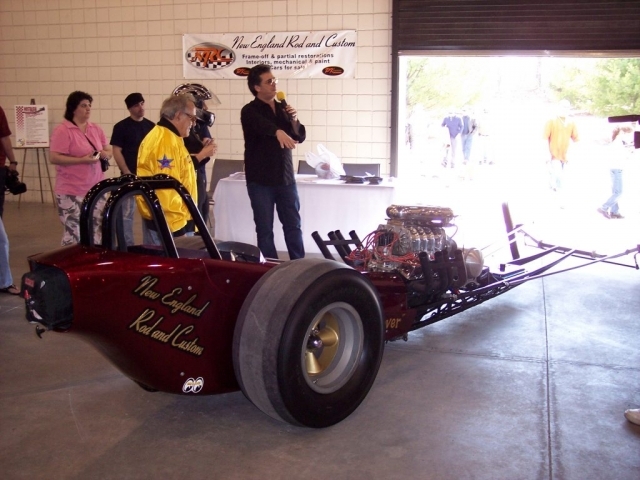 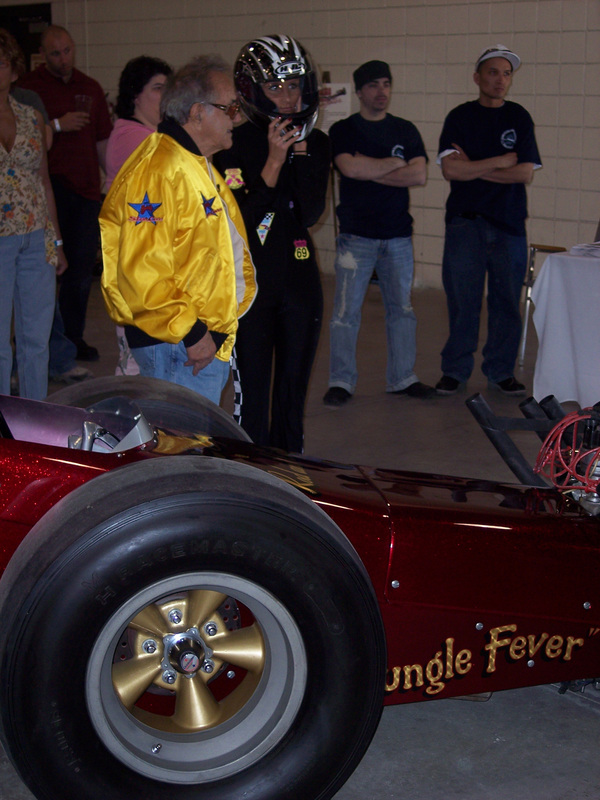 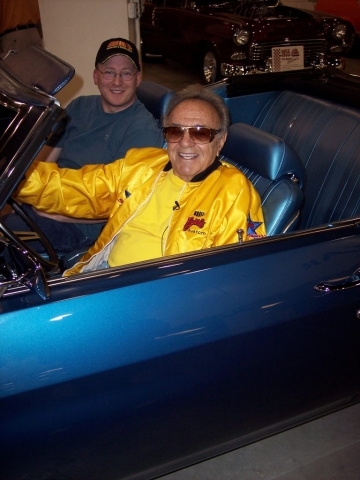 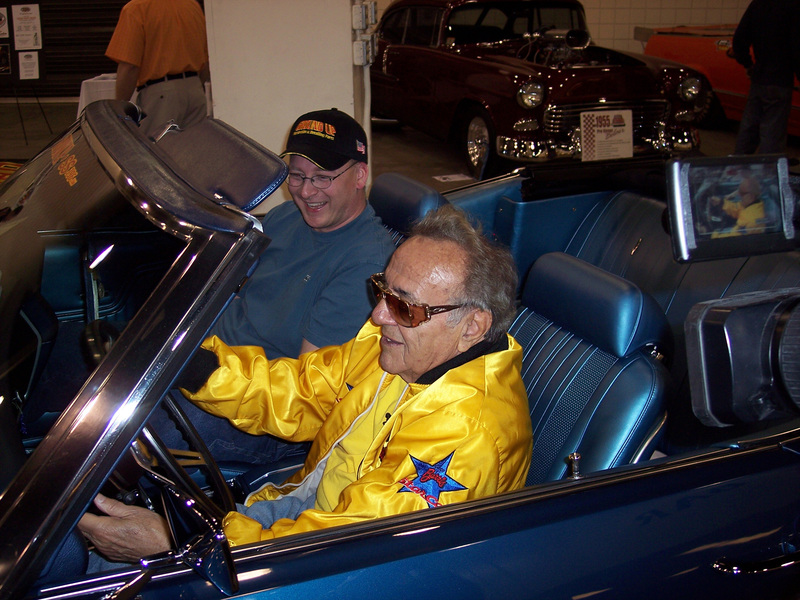 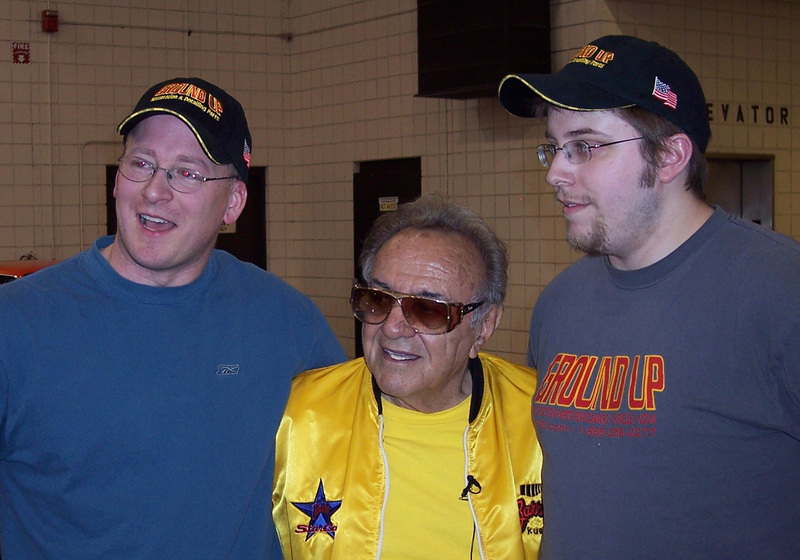 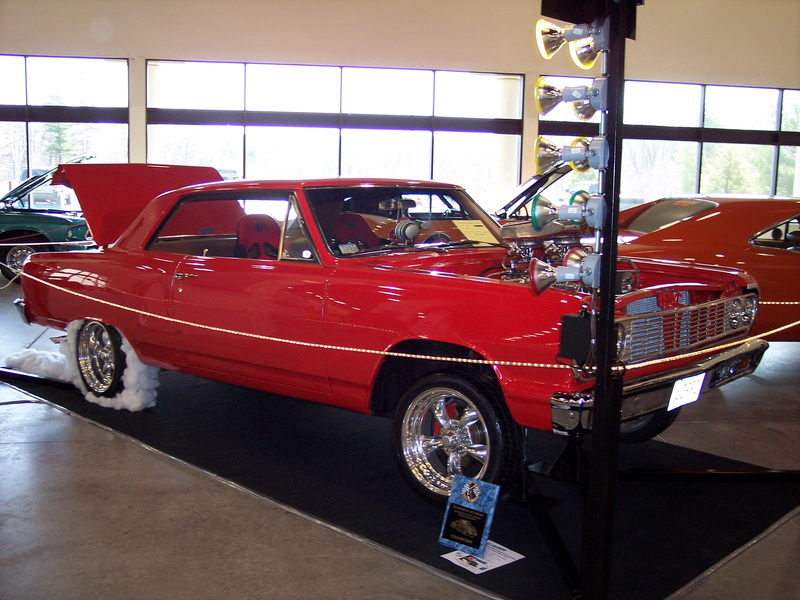 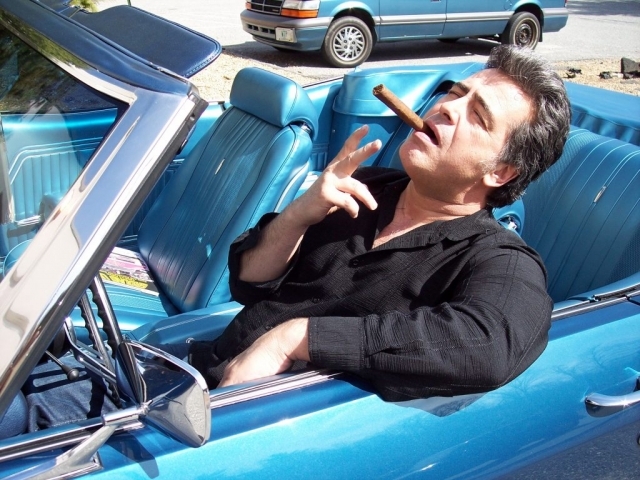 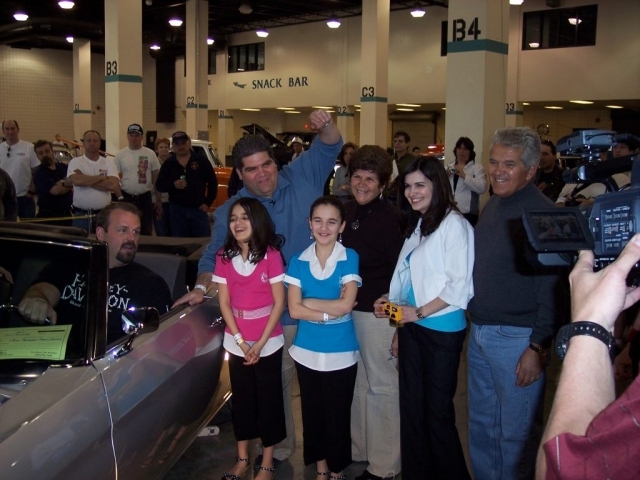 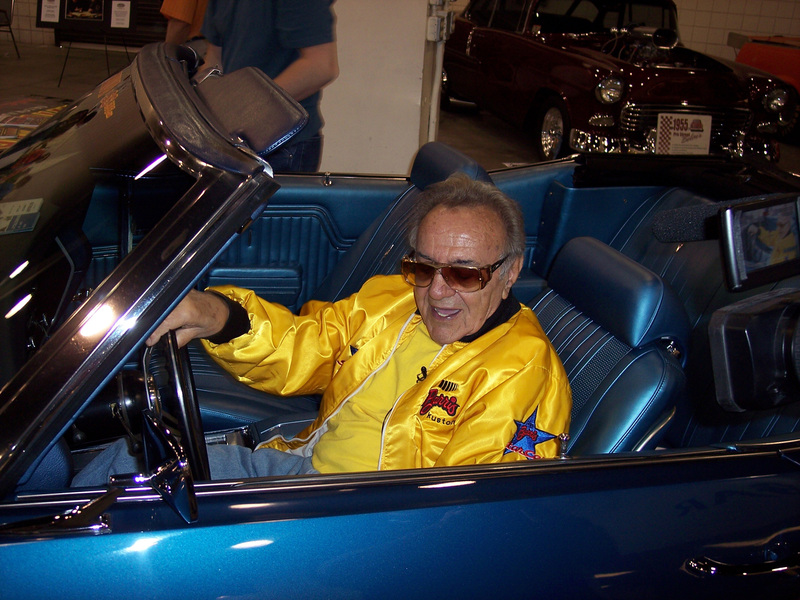 They had the privilege of meeting George Barris, one of the most respected hot rod builders of all time (i.e. 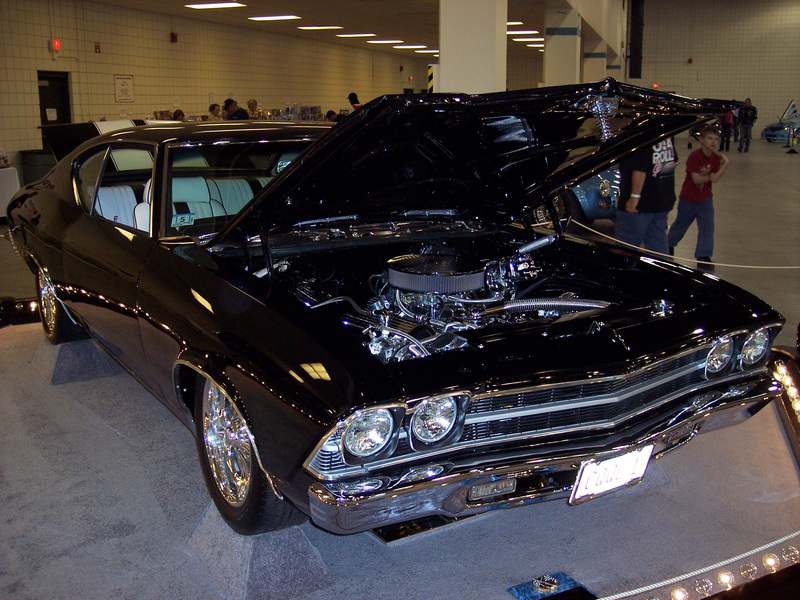 The Batmobile, etc. 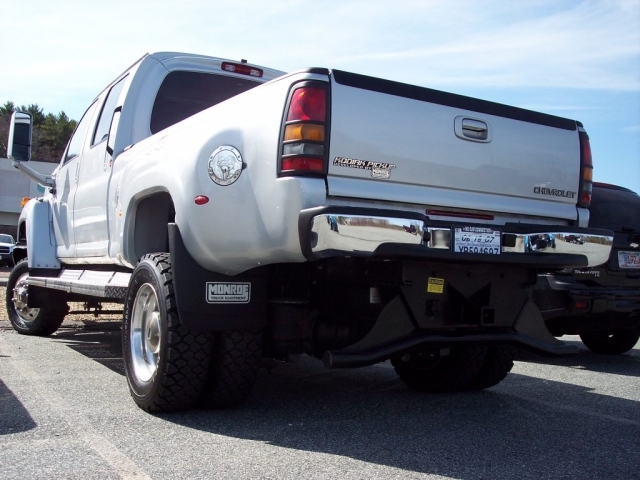 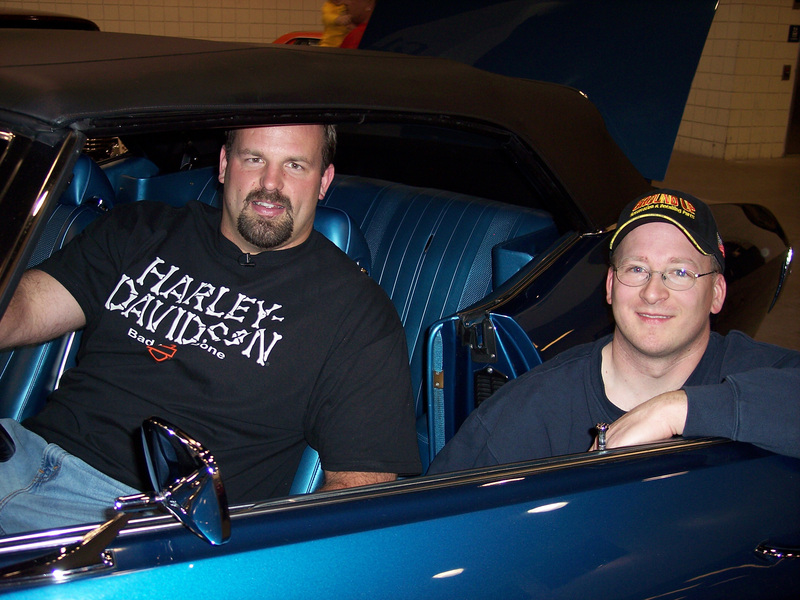 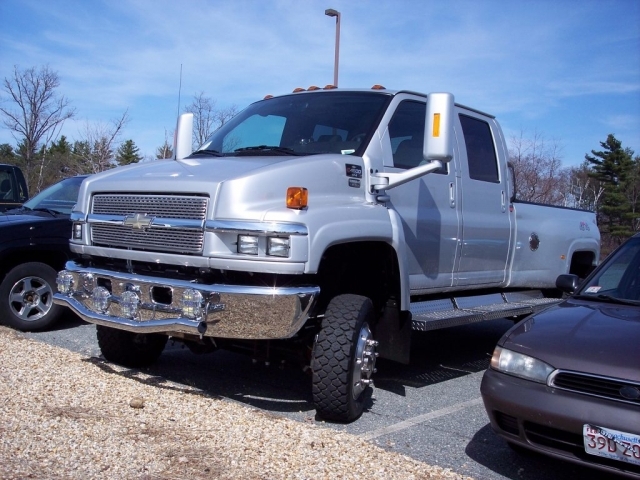 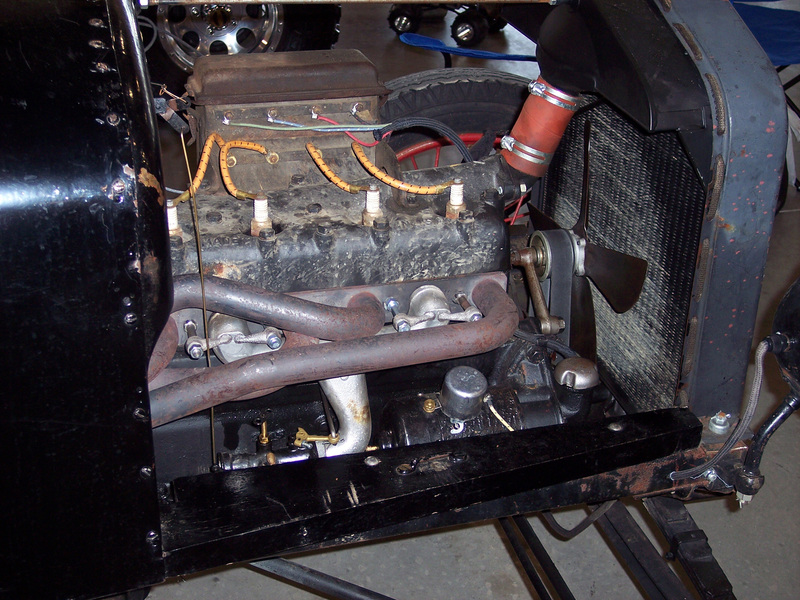 ), as well as Jon Runyan and all the guys who made this build possible. Also showcased where some of the nicest local classic cars around. 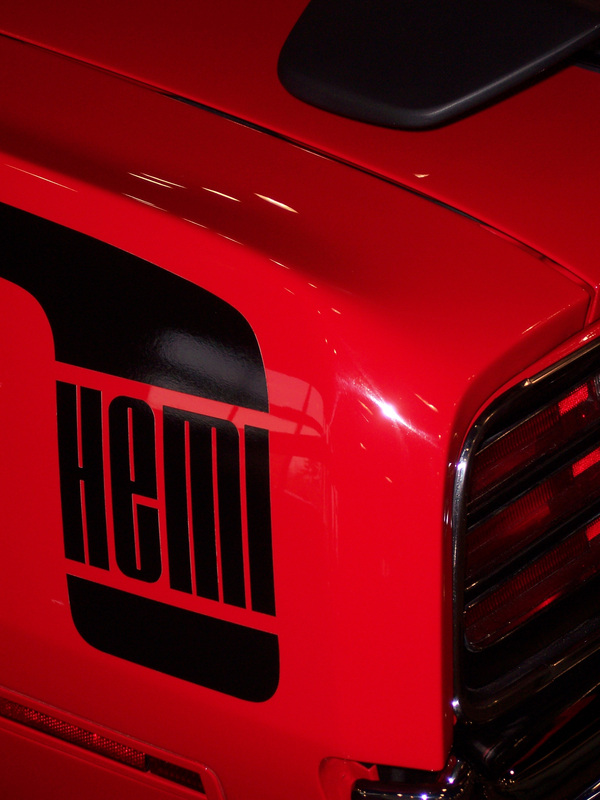 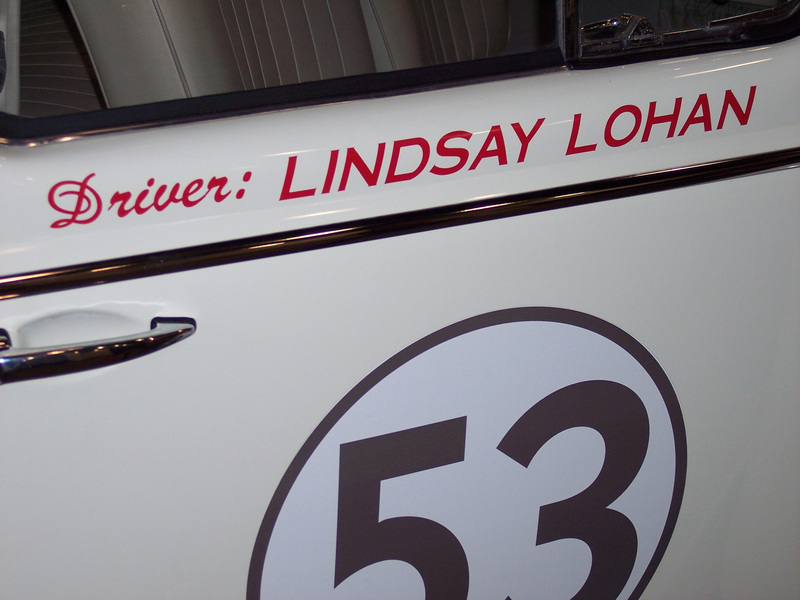 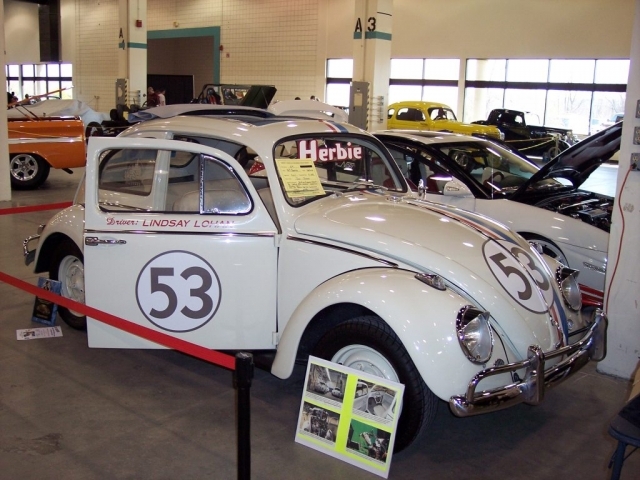 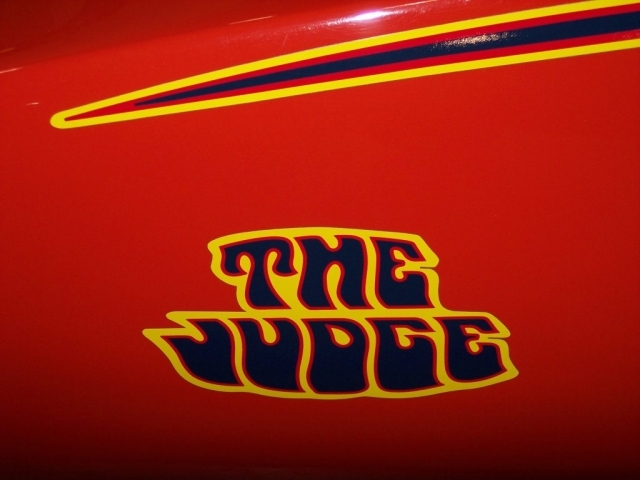 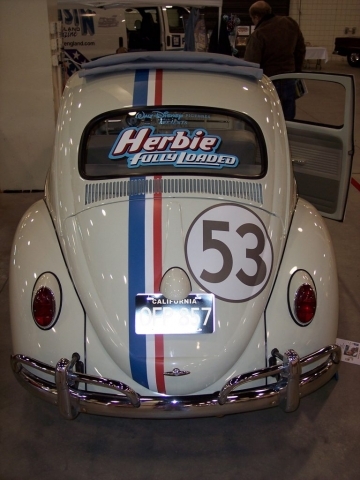 We saw everything from The Judge to Herbie. We even had the pleasure of meeting some of the customers we talk to on phone all the time! 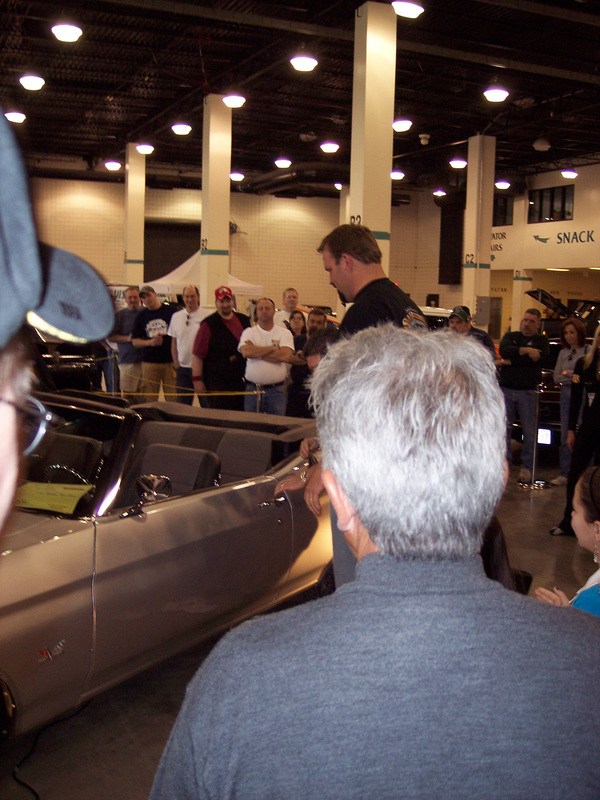 All in all, it was a terrific turnout and the show was enjoyed by all. Check out some of the images we took from the event!